Ford's Super Bowl ad buy scored some extra points online. In addition to placing back-to-back spots for the Fusion Hybrid just before kickoff, Ford bought a "takeover" ad on AutoTrader.com for the hybrid that opened up whenever a user visited the car-shopping site. In the hour after the hybrid commercials were shown, searches for the conventionally powered Fusion on AutoTrader jumped 81 percent from the hour before, said Rick Wainschel, AutoTrader vice president of automotive insights. The standard Fusion also was up, by 53 percent, from the previous week in terms of the number of shoppers who viewed a vehicle detail page for a specific sedan on game day and the day after, Wainschel said. Vehicle detail pages are seen as valuable indicators of shopper interest because a visitor has to be fairly serious about a search to drill that far into the site. Wainschel said that Ford cleverly used the Super Bowl spots to project itself as a green automaker. 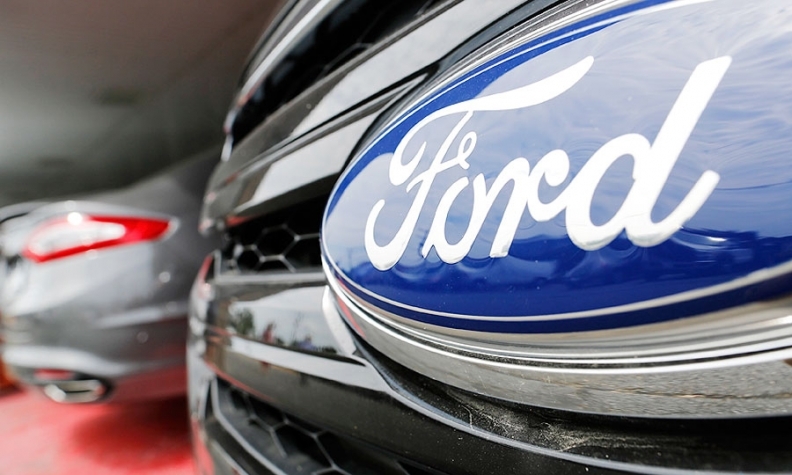 Its online strategy, though, drove shoppers to the higher-volume conventional Fusion because AutoTrader.com does not have a specific search segment for the hybrid, he said. Meantime, vehicle detail page searches for the Toyota Camry and Honda Accord declined over the two days from the previous week. Consequently, the Fusion's share of vehicle detail page searches in the mid-sized sedan category rose over the two days, to 21.7 percent, from 13.7 percent the week earlier, Wainschel said. He declined to say how much Ford paid for the takeover ad and other ads on AutoTrader.com. The takeover program ran from Sunday through Saturday. A Toyota Super Bowl takeover of KBB.com's home page yielded a 22 percent lift in shopper searches for the Highlander SUV, the featured vehicle online and in Toyota's Super Bowl commercial -- a notable spike given that the Highlander starts from a high baseline said Kelley Blue Book President Jared Rowe. By contrast, the Jeep Cherokee, which also was featured in a Super Bowl commercial, had just a 4 percent postgame lift on KBB without the benefit of a takeover ad.